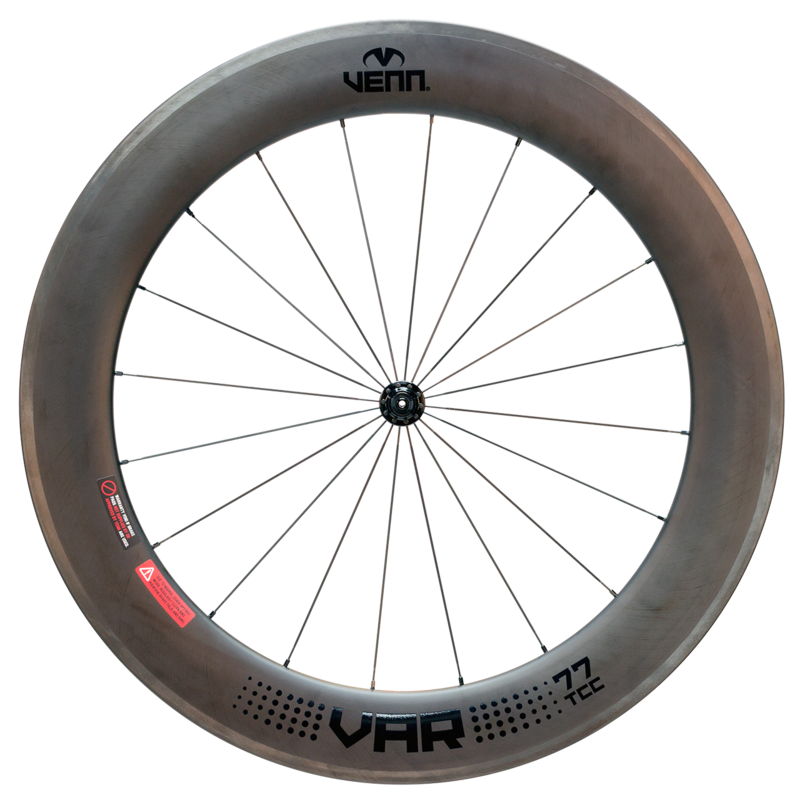 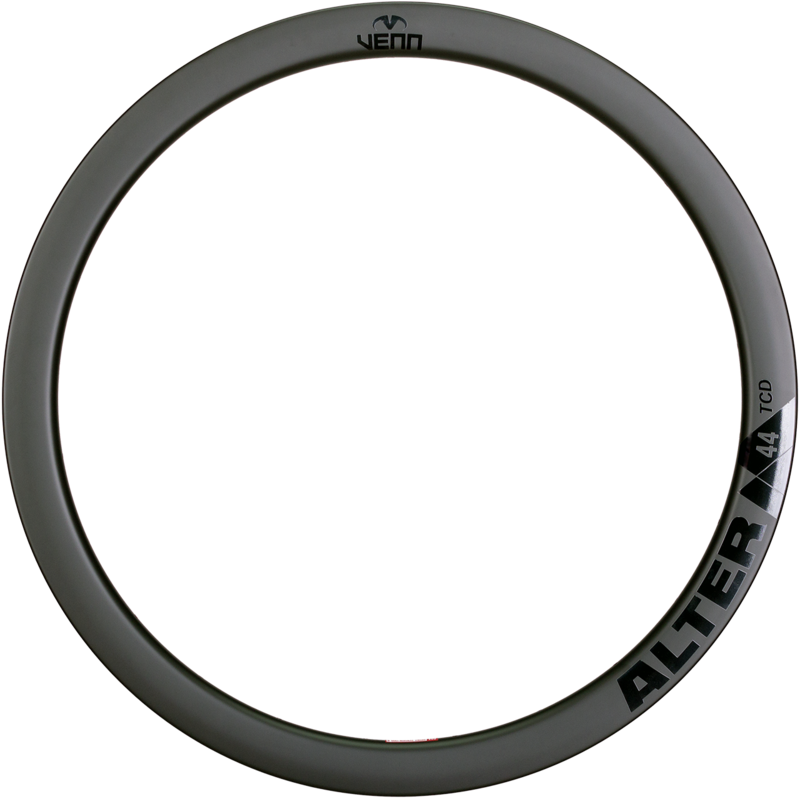 Venn Var 77, the first rim ever designed by an autonomous artificial intelligence. 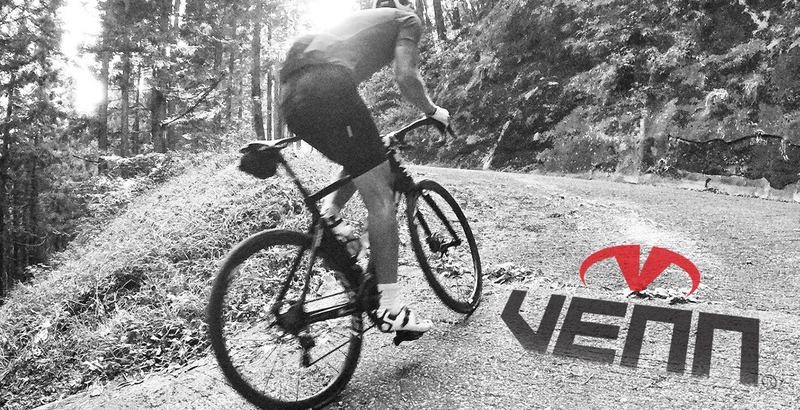 Developed to make you faster. 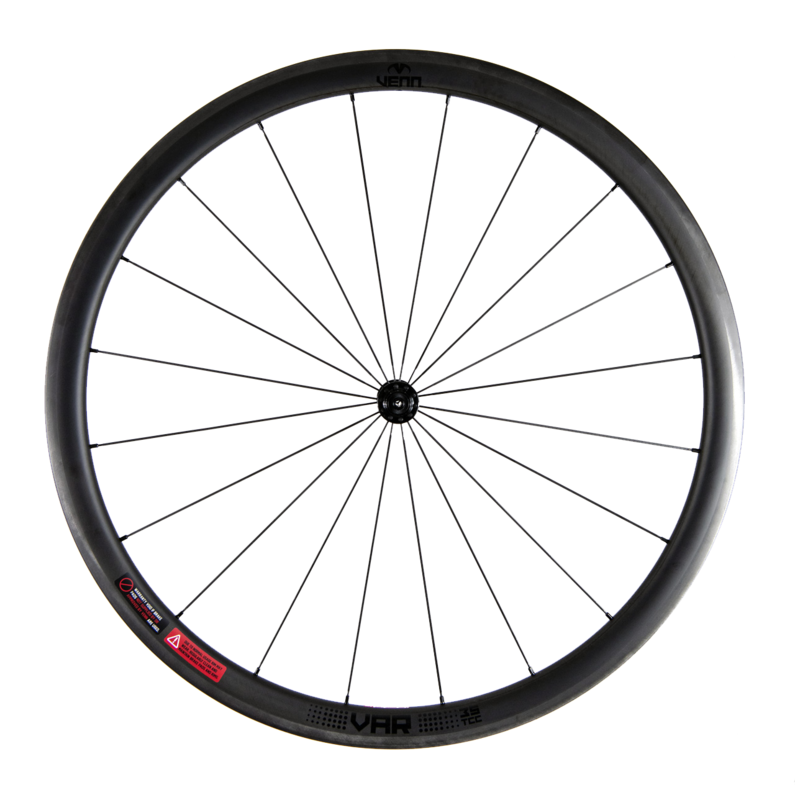 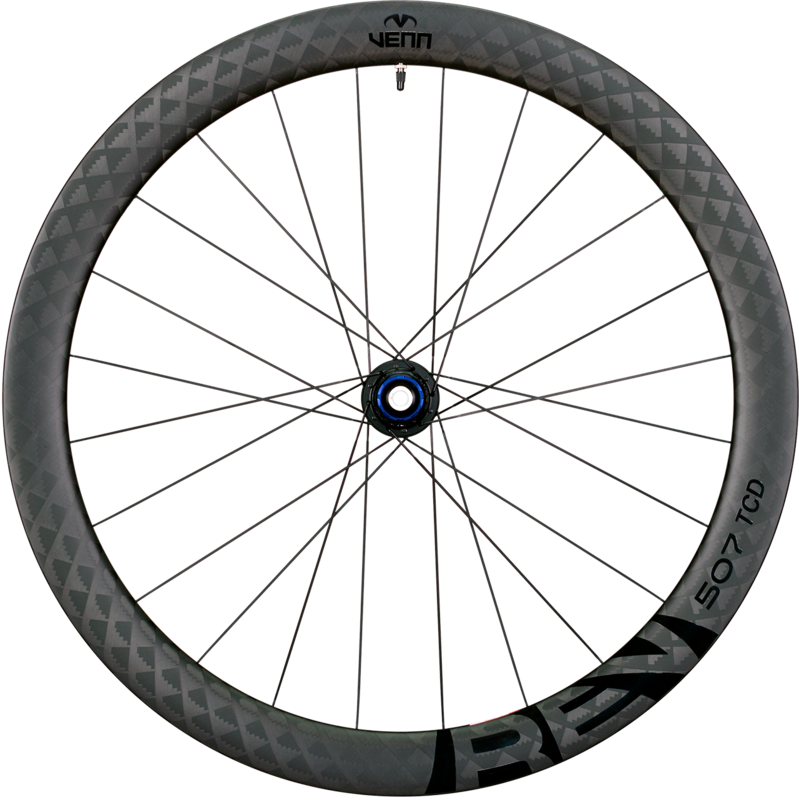 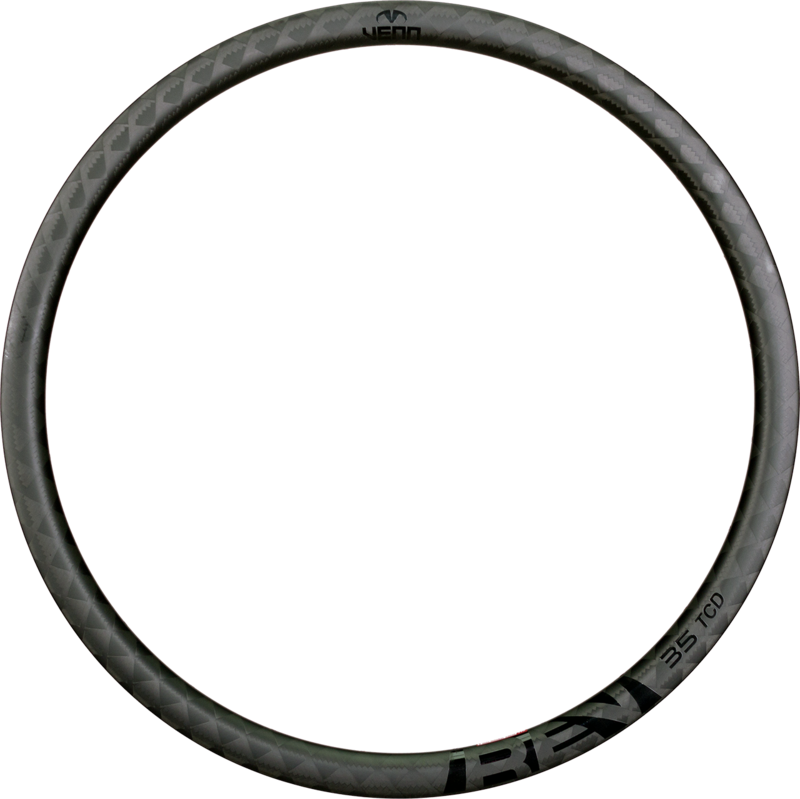 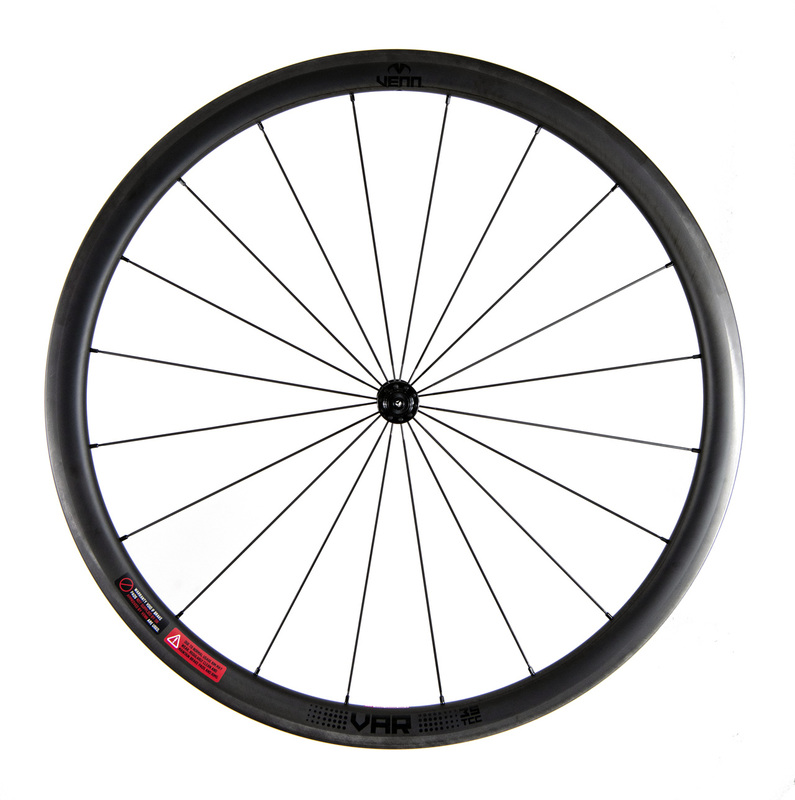 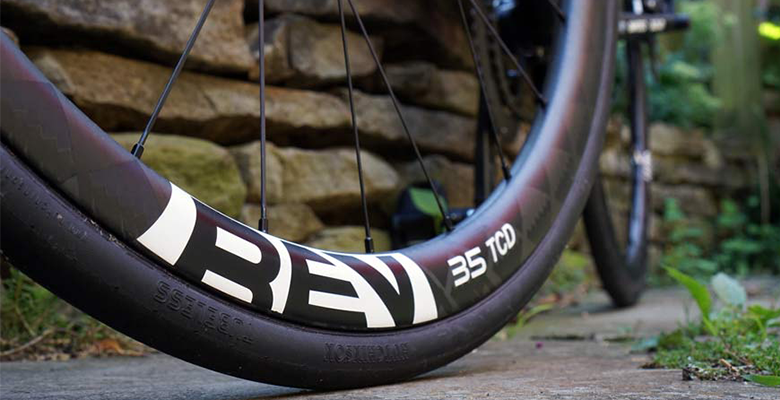 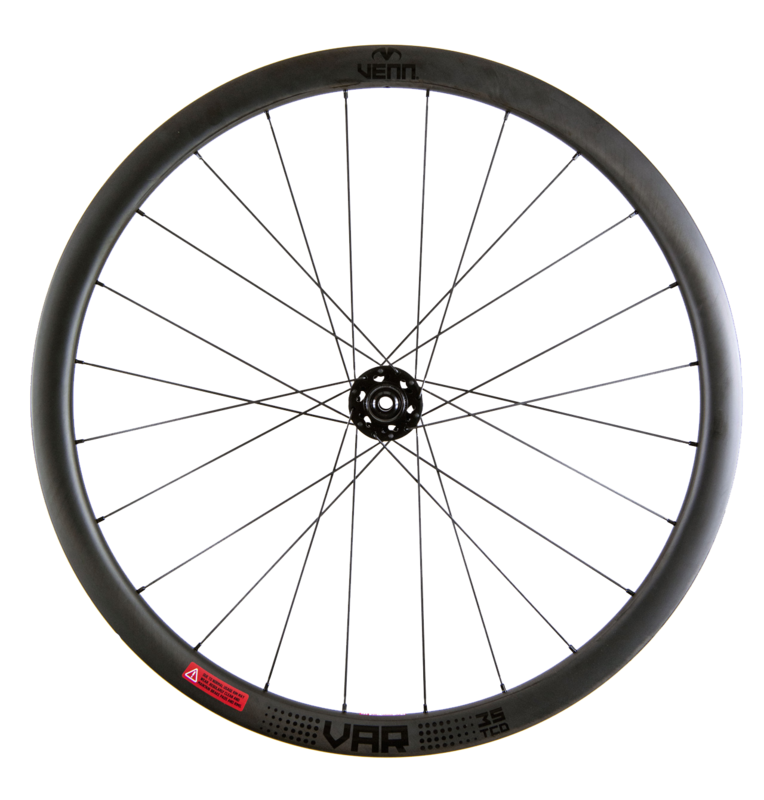 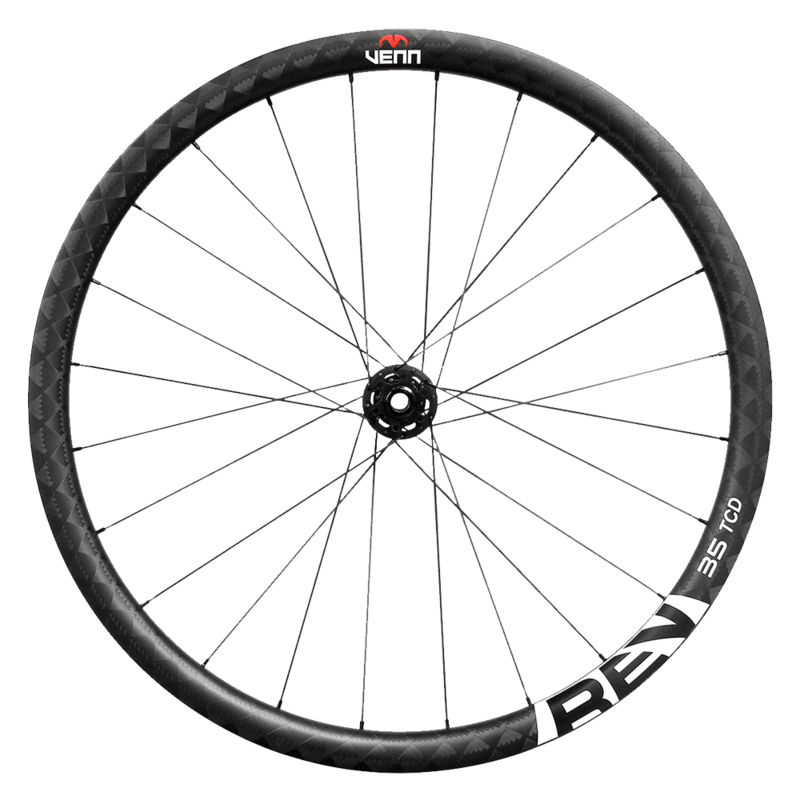 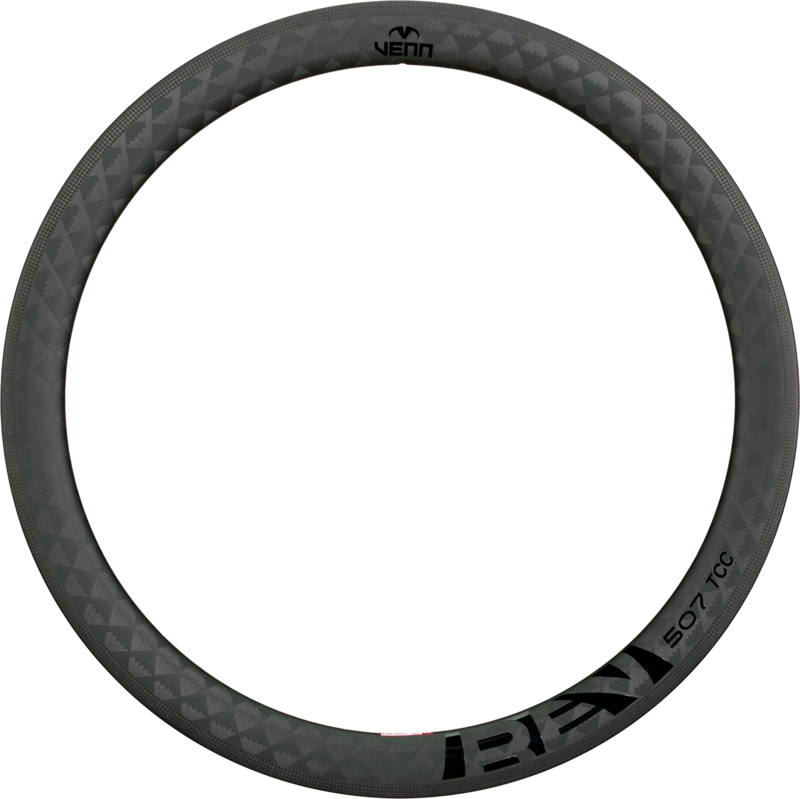 The Venn Rev 507 machine filament wound rims were designed to work especially well with 25mm wide tires in terms of aerodynamic performance. 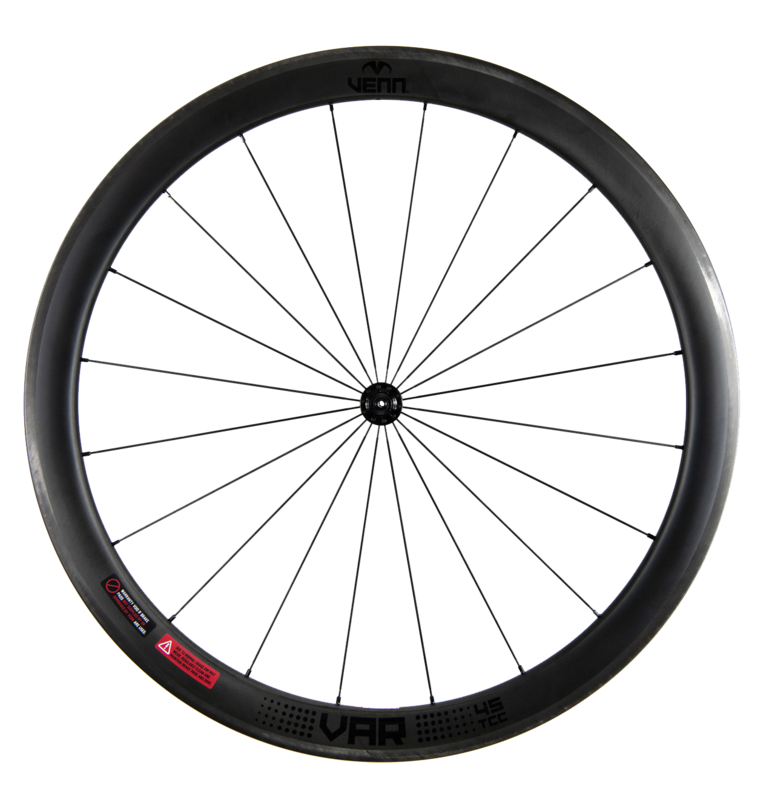 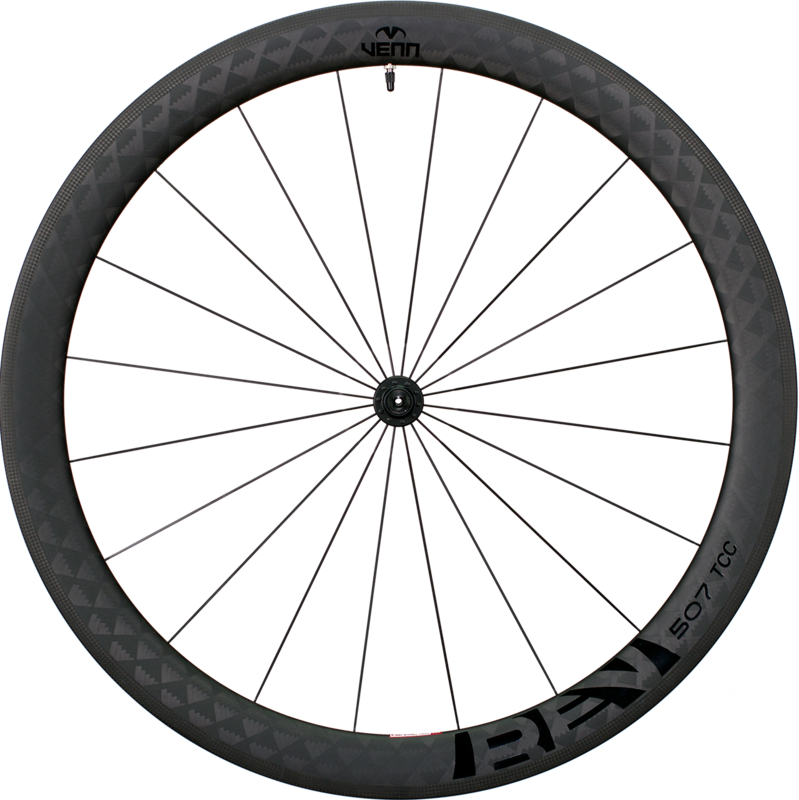 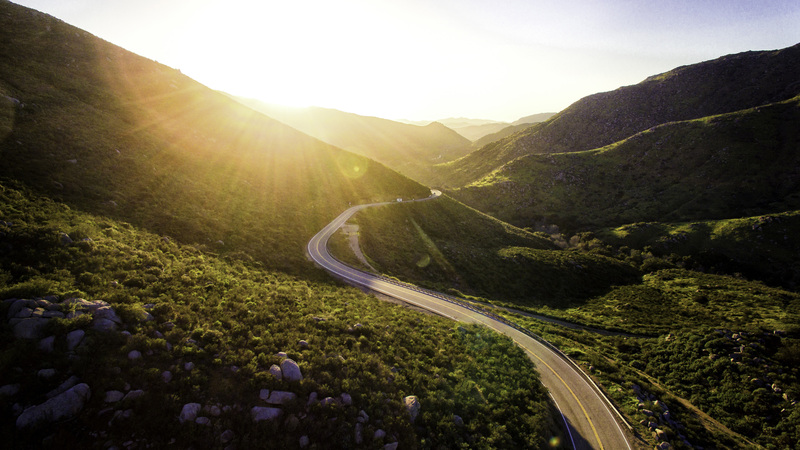 Venn Rev 507 profile was developed using extensive and highly advanced CFD simulations to optimize aerodynamics with wider tires. 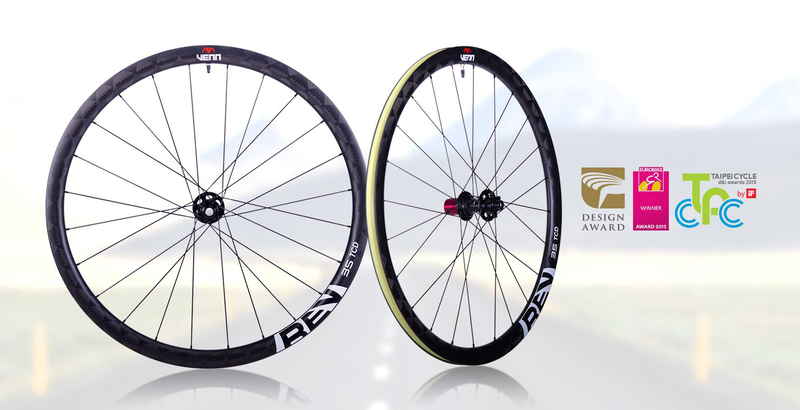 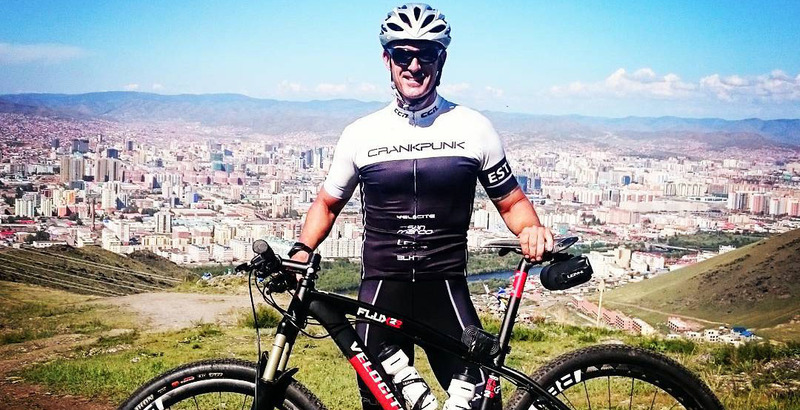 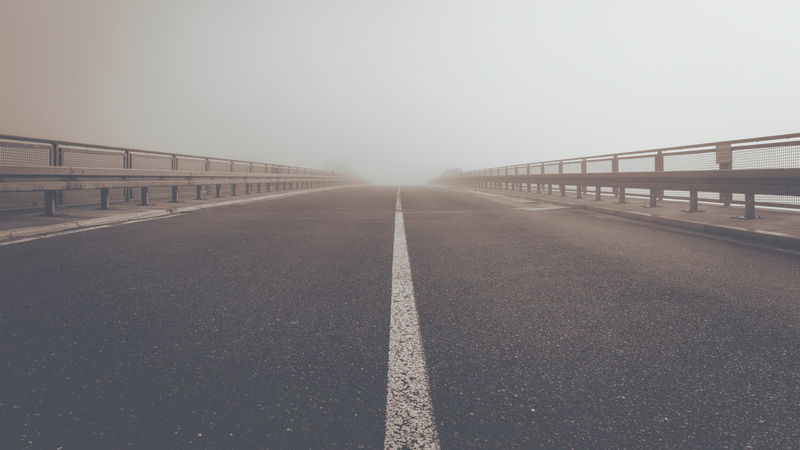 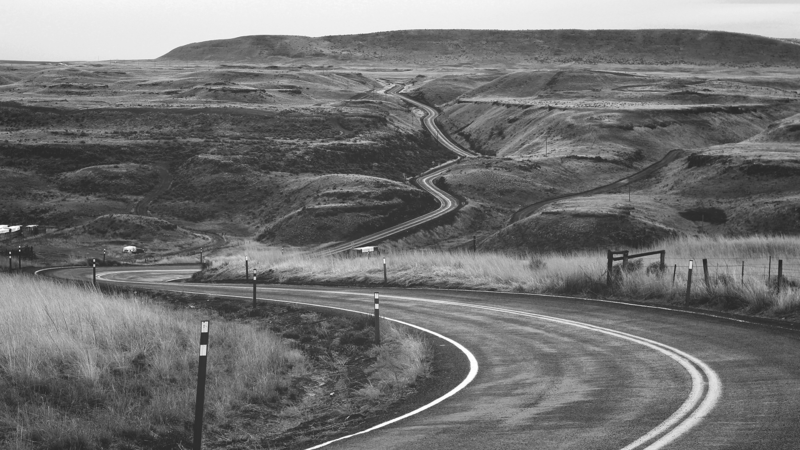 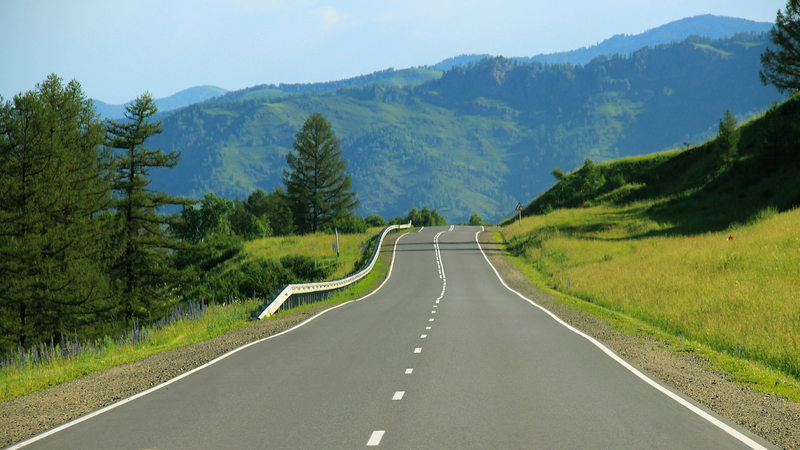 After 6 months of fields testing the test riders also report exceptional handling characteristics in strong crosswinds.